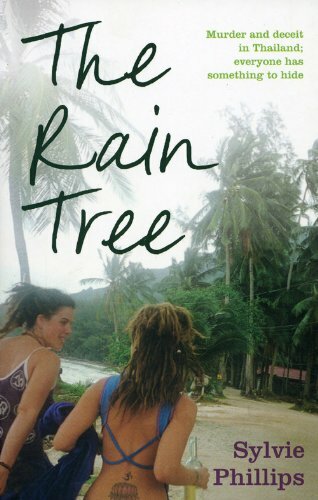 Publisher: Monsoon Books Pte. Ltd. Please login to add this item to inventory and wishlist!